Experience prompt, efficient approval and hassle-free access to the capital you need when you choose a multifamily loan from Edward Voccola & Co., LLC in Boston, MA. At Edward Voccola & Co., LLC, we specialize in giving businesses and investors like you the financial tools they need for continued success. Our multifamily mortgage products are designed to make acquiring your multifamily property as straightforward and affordable as possible. And our team of skilled, professional mortgage specialists provides the expert assistance and attentive service you’d expect from an industry leader. 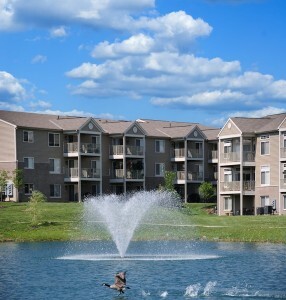 We offer several options for multifamily properties from variable to fixed rates. Our rates are the lowest in the industry. At Edward Voccola & Co., LLC, our goal is to make the process of obtaining a multifamily loan simple and hassle-free. When you work with our team of professionals, you’ll benefit from our flexible appointments, ongoing availability, and commitment to customer service and satisfaction. The right multifamily loan can make financing your project easy and affordable. For more information or to schedule an appointment, contact Edward Voccola & Co., LLC today.